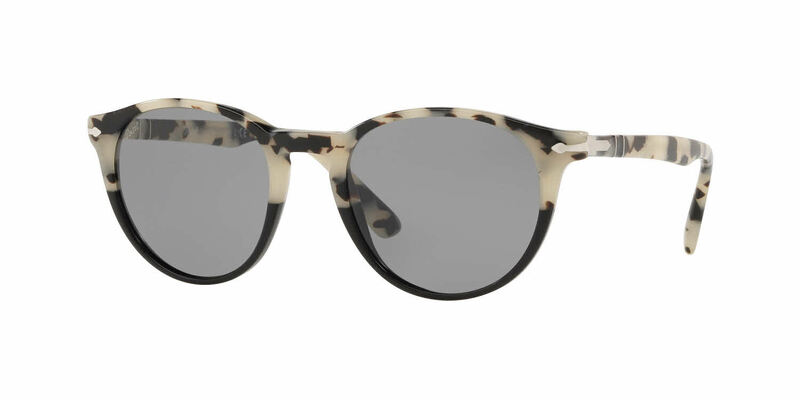 Due to manufacturer’s restrictions, Persol products cannot be shipped to Australia. These are excellent sunglasses with a great fit. Great fit and style, and quality. Would highly recommend! Bought these for my wife as an update/upgrade from her Ray-Ban Wayfarers. I was impressed with the styling and quality of the product. The clarity provided by the polarized lenses was worth the extra price. The construction is sturdy but without looking bulky or being heavy. The sunglasses came with a hard protective leather case and a microfiber cloth. Persols seem to be a lesser known brand in the US and are a stylish and sophisticated alternative to the more common brands. This was my favorite pair of sunglasses, until my husband appropriated them for his own use! We now have three pair to share. Persol makes the most durable sunglasses than any other manufacturer and these stylish sunglasses go with everything! Love these glasses. Classic look and feel. Polarized lens performs and looks great.